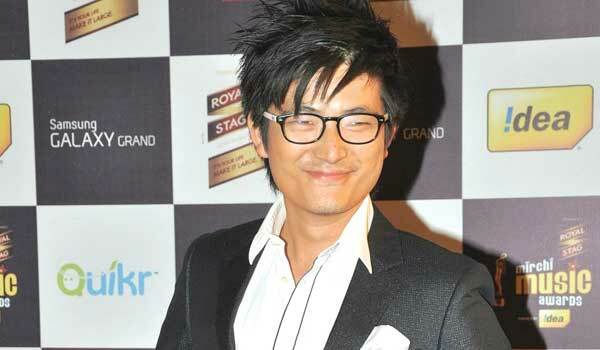 LAST seen in the Salman Khan-starrer Sultan, Meiyang Chang is now back on home turf with a new web series. Untag, a six-episode original series from Voot, traces the lives of six characters, each grappling with a certain ai???tagai??i? ?, trying to grow out of the constraints that labels put them under. The series also has the likes of VJ Andy, Dipannita Sharma and Shiv Pandit in the cast. Chang, who plays Nischay Baruah, a talented creative copywriter in the series says, ai???Iai??i? ?ve never played a gay character before, and I had my apprehensions about playing one incorrectly. There are too many over-exaggerated and stereotypical portrayals of them out there and adding another one wouldai??i? ?ve been an insult to the community.ai??? The 34-year old dentist-turned actor reiterates that while the series seems to target a millenial audience, it calls for all generations to broaden their horizons and be more accepting. ai?? ?Tags wonai??i? ?t disappear overnight, but the series hopes to entertain as well as lift the bias over some commonly accepted but morally wrong labels based on body type, sexual orientation, ambition or personality,ai??? he adds. No stranger to the web area, Chang is quick to point that easy access to the internet facilitates content that is too niche for television, and too light for the movies. ai?? ?The best part of digital media is the freedom to create what someone might have earlier deemed too risky. Chang will soon be touring the country as he prepares for the releases of his next two songs and a non-fiction TV show in the coming months.